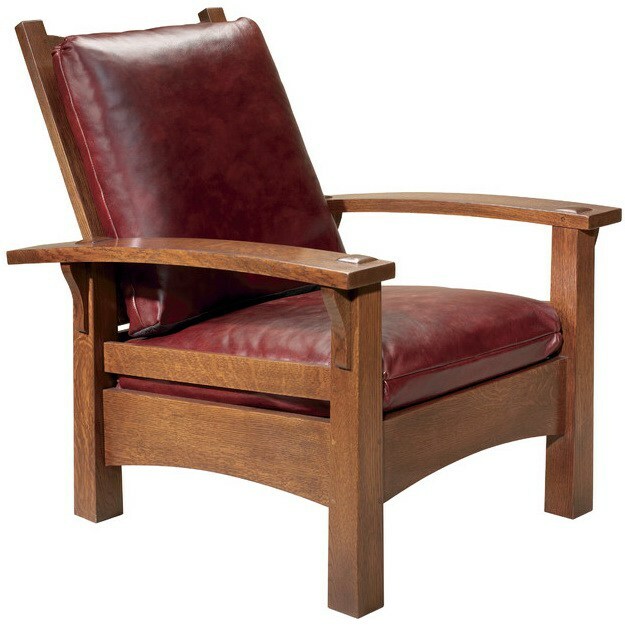 Both in general, as well as in the way we handle this subject, Mid-Century does not stand for the Modern Mid-Century artistic trend (American trend, characteristic to the period between 1950 and 1970) and must not be mistaken for it. 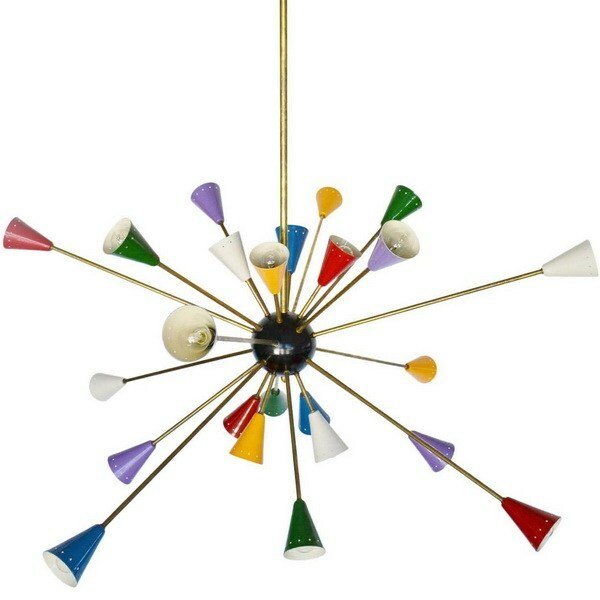 Mid-Century design refers to all the spectrum of trends that operated in the area of decorating arts, both in Europe as well as in America, around the middle of the 20th century. 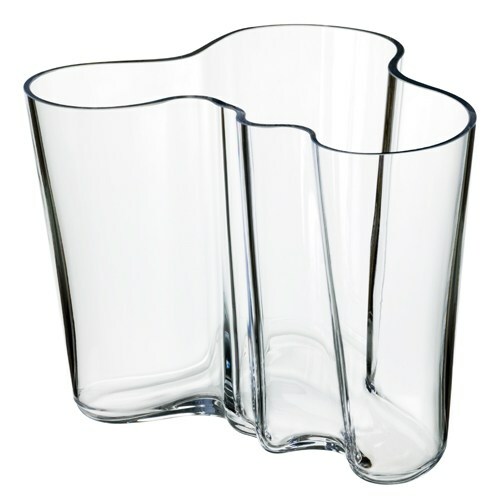 Mid-Century as a concept thus comprises the Modern Mid-Century trend, but is not limited to it. In fact, our offer is focused more on European trends, which represented the basis for the American trend (late, synthesis movement). How and why did it appear ? The 20th century was very different from all the centuries before it. Firstly, it is different because the technological advances allowed for an easier exchange of information. Then because it is the century when the globalization and the unconditional exchange of ideas and concepts was initiated. Lastly – and maybe most importantly – it is different because it is the century of the development of the middle class. Wealth starts to be divided also downwards within the social ladder. This leads to the creation of a consistent middle class, which starts to hope for better living and more welcoming homes. This is the context in which design starts to assert itself as art, especially around the 1940s and the 1950s. Designers gain a special position in society, they start to be „hunted” by producers and, in some cases, they are treated like real international stars. 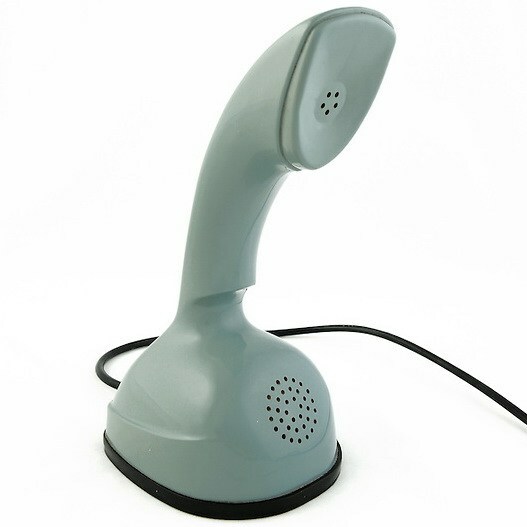 The development of object design is what truly defined the middle of the 20th century, regardless of whether we call this movement Scandinavian Modernism, European Modernism or Mid-Century Modern. 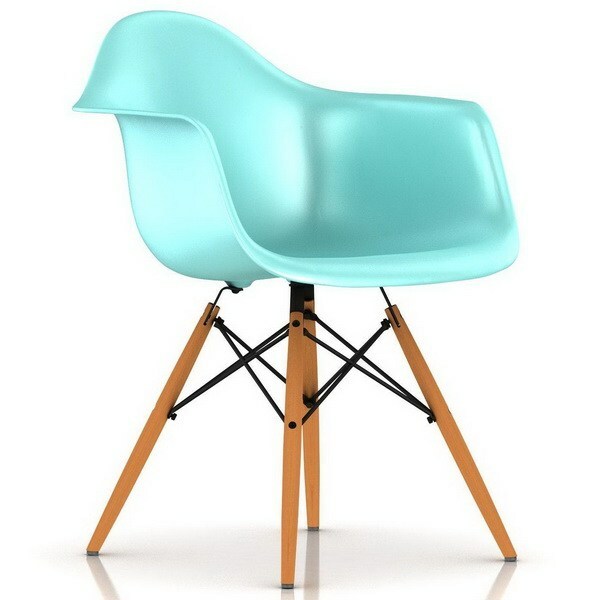 Mid-Century design did not appear out of nowhere, but it was a direct response to the trends that preceded it in the area of decorating arts. 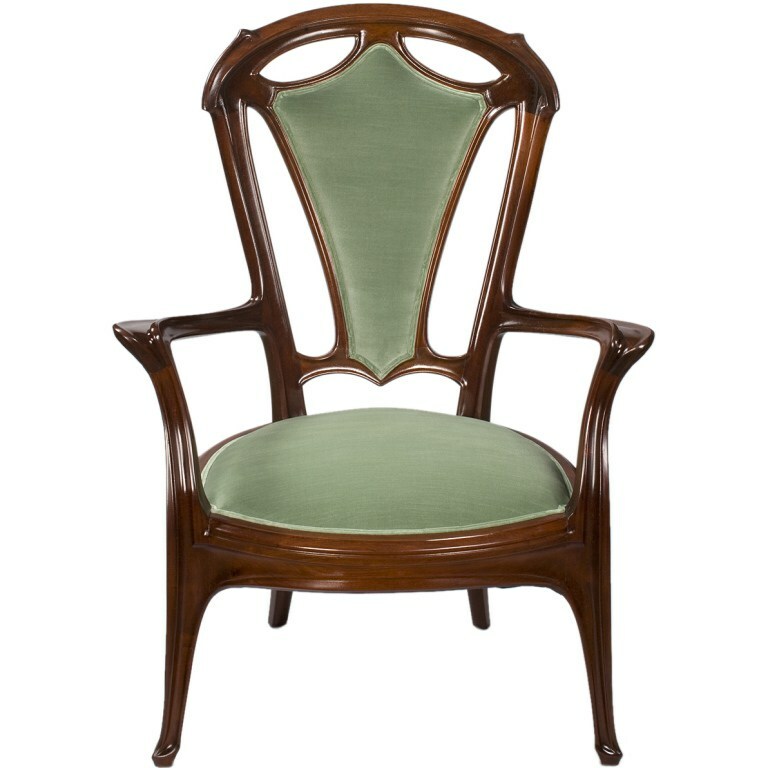 From Art Nouveau, trend which appears in France after 1880, Mid-Century designers borrow the closeness to natural shapes, to soft contours, as well as part of the color palette. From Arts & Crafts, which appears in England starting in the 1860s, the designers from the middle of the 20th century borrow the desire to separate themselves from the over-the-top decór and useless ornaments, promoting the purity of shapes. 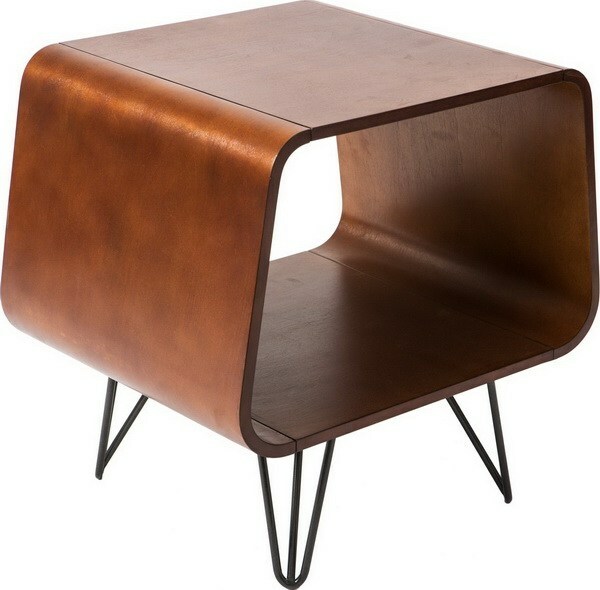 From this trend they also borrow their appetite for wood as preferred material. 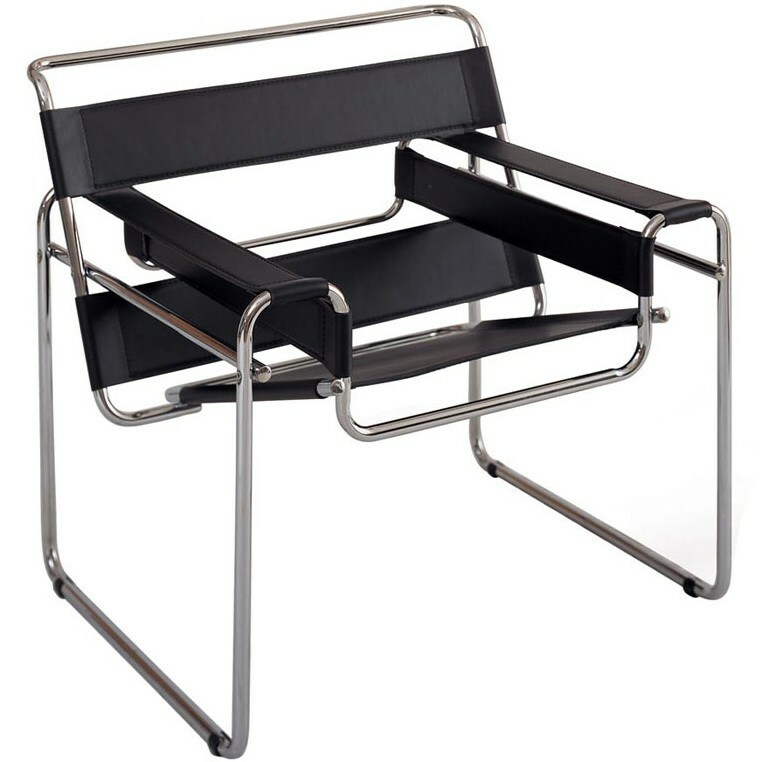 From French Rationalism (Le Corbusier), the De Stijl movement (Holland) and – especially – from the philosophy of the Bauhaus School, the Modernism of the 1950s borrows the passion for industrial and for functionality. 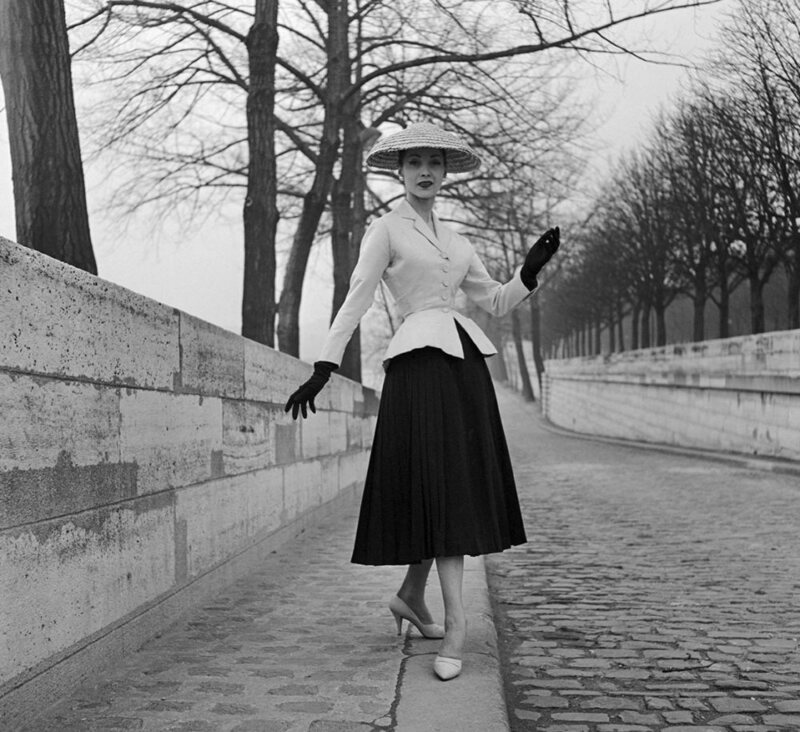 Nonetheless, the reproach these style tendencies the fact that they are too cold and lifeless. 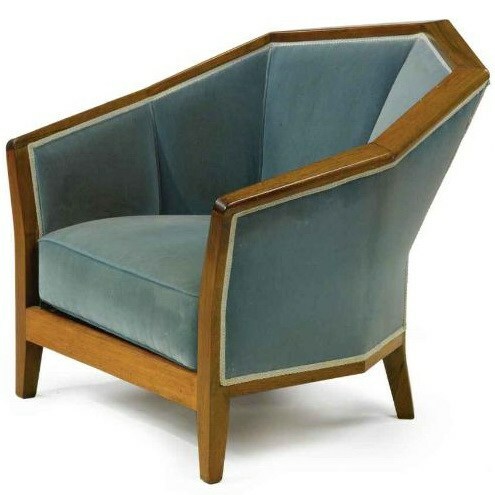 From the Art Deco movement, very popular in inter-war Europe, Mid-Century designers borrow certain courageous colors, characteristic to the Jazz Age, but they oppose the rough and overly rigid geometric shapes. What is considered the zero moment ? 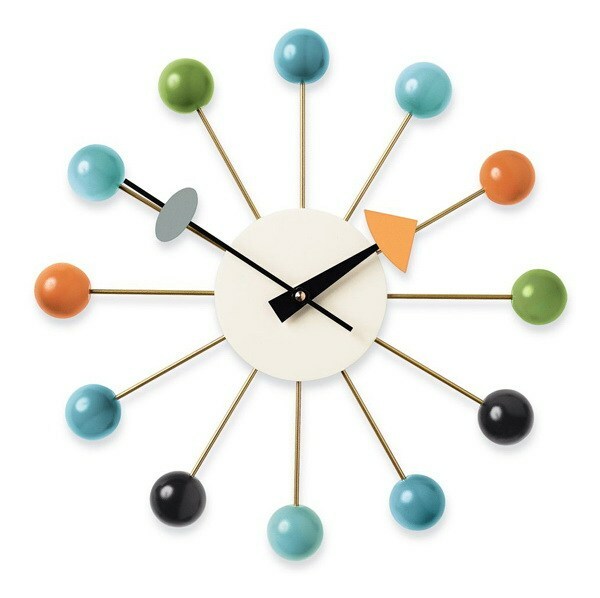 There is no clear and unanimously accepted date to what we now call Mid-Century. It is certain that its presence was felt long before the 1950s, as it is certain that the Art Deco style remained popular even after that threshold. 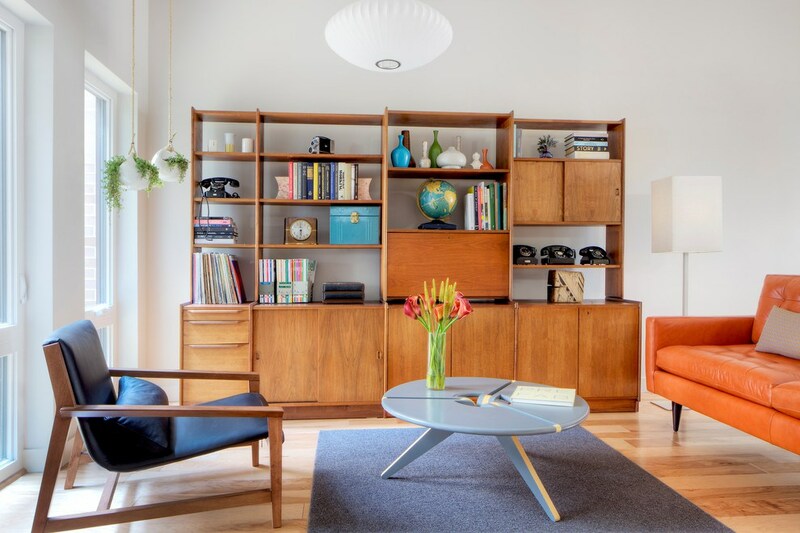 Although known under numerous names and with numerous variations (depending on the cultural influences of each country where it manifested itself), Mid-Century is characterized by a number of defining traits. The design during mid-20th century is marked by the use of simple shapes and the almost complete renunciation to useless ornaments. It is an honest style, which pays great attention to the utility of the product. Each object is designed in such a way as to find its place in the houses of the common people, both pragmatic and eager for eye-pleasing pieces. Natural shapes have been the basis of art many times in history. But it was only after the discovery of the microscope that people had access to a natural imaginary far more complex than before. With this microscope, man is able to see for the first time the crystal structure of snowflakes, as well as the shape of the amoeba, which will greatly influence the design of the time, its curved and winding shapes. As we mentioned before, the end of World War II offers people a bright perspective. In a society characterized by optimism and the desire to reconstruct everything, there is – naturally – a desire for color. 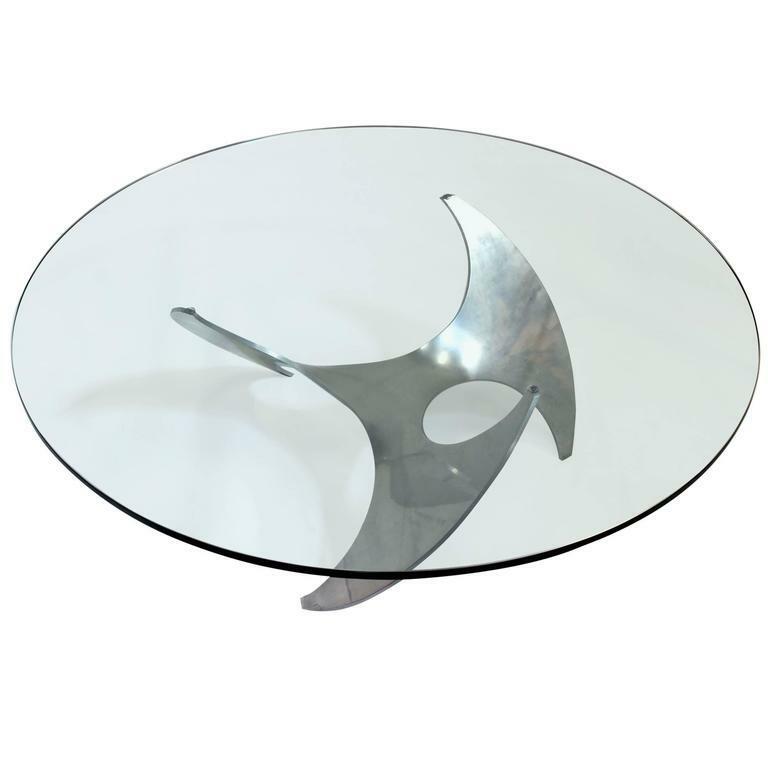 Mid-Century design uses it without economy, but always in the most refined combinations. Talking about shape and color, it is important to underline once more the fact that the decorating art of the time – be it small objects, such as glass-made, or furniture pieces – is always focused on aspect. However, the functional is never out of the designers’ sight, and this is precisely what defines high-quality design: the way in which the two merge constructively, without one working against the other. If there ever was a good part to World War II, it was represented by the investments in the development of technology and of new materials. Some of them, such as the aluminum or other light steels, are quickly incorporated for specific household items and, implicitly, in design. The versatility of these revolutionary materials allows the tackling of new shapes. The development of petroleum-based plastic revolutionizes 20s century industrial design more than any other new material of the time. It allows for the casting in infinity of shapes and colors, and, what’s more, it is cheap. At one time it had become so popular that many objects made of other materials (such as glass, for example) imitated those made of plastic. Although new materials are in high demand, the natural ones – especially wood – continue to hold an extremely important part in the aesthetics of the time, especially in Scandinavia. Essences such as teak, pine, oak, beech, walnut or rose wood are especially popular. There are also pieces where several essences are combined. 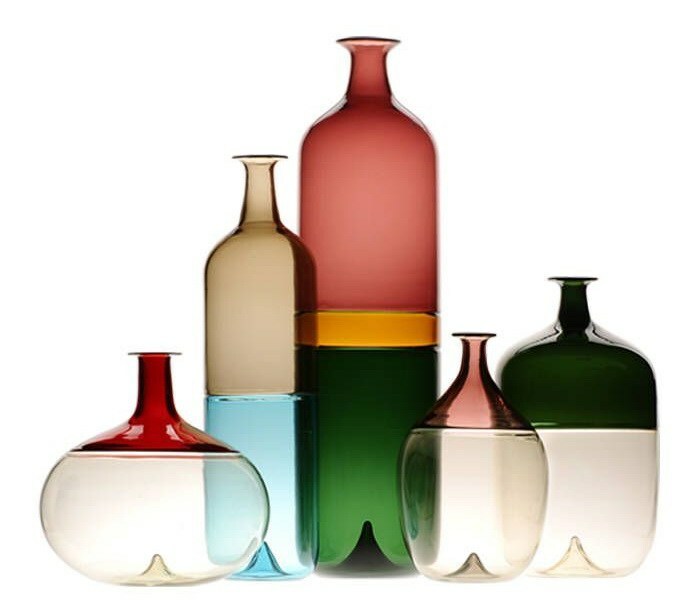 If until the 19th century glass was a product destined almost exclusively to the upper classes of society, the new technologies lead to a dramatic decrease in production costs. 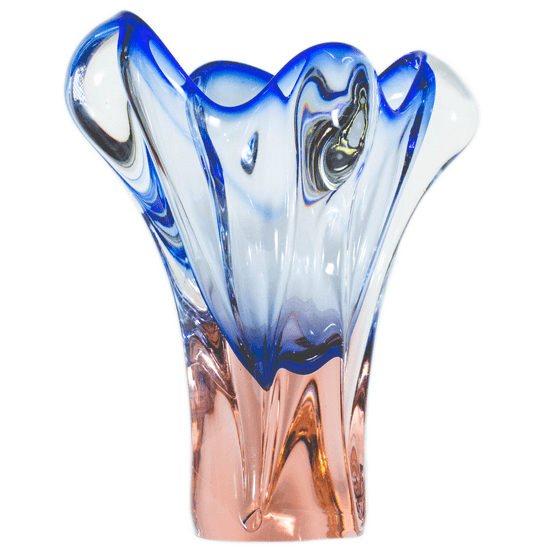 Beginning with the 20th century, glass becomes a common item in all households, it is tackled by the majority of designers and it becomes immensely important in the decorating art of the time. although it becomes highly recognized in the USA, the style has its beginnings in Europe and becomes visible first in Scandinavian design.